Planning Issues » Sussex Timber Products Ltd.
After a recent conversation with our local council planning department, we find it difficult to arrive at the same conclusion as some companies that claim that you do not need planning permission for garden buildings - even after the 'relaxing' of the rules in 2008. 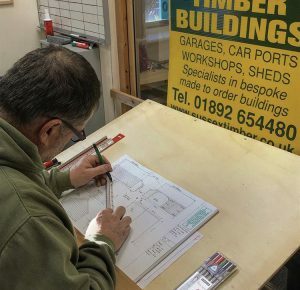 Your local council is the only authority in a position to permit development, and are the only body that can say if you need planning permission for a timber building (or any structure) on your property. Restrictions or specific rules (covenants) in the title of your property may also be something else to look out for. You may have to seek someone else's agreement before carrying out any work on your property. 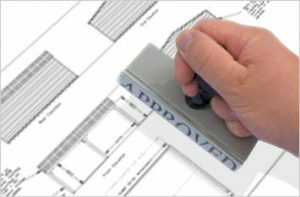 Often confused, planning permission and building regulations are two separate sets of rules. The planning regulations define outbuildings as: sheds, greenhouses and garages as well as other ancillary garden buildings such as swimming pools, ponds, sauna cabins, kennels, enclosures (including tennis courts) and many other kinds of structure for a purpose incidental to the enjoyment of the dwellinghouse. We provide this information 'in good faith', and is by no means an exhaustive study of the rules, our aim is just to help steer you in the right direction. Questions regarding specific situations or applications should be addressed to your local authority. For a more in depth study of the building rules and planning issues, the Communities and Local Government web site www.comunities.gov.uk covers it all in infinite detail. There is lots more information available at www.direct.gov.uk also. Your local council web site is also a good source of information; many booklets and forms are available for download. The booklets are also usually available at your local Council office.